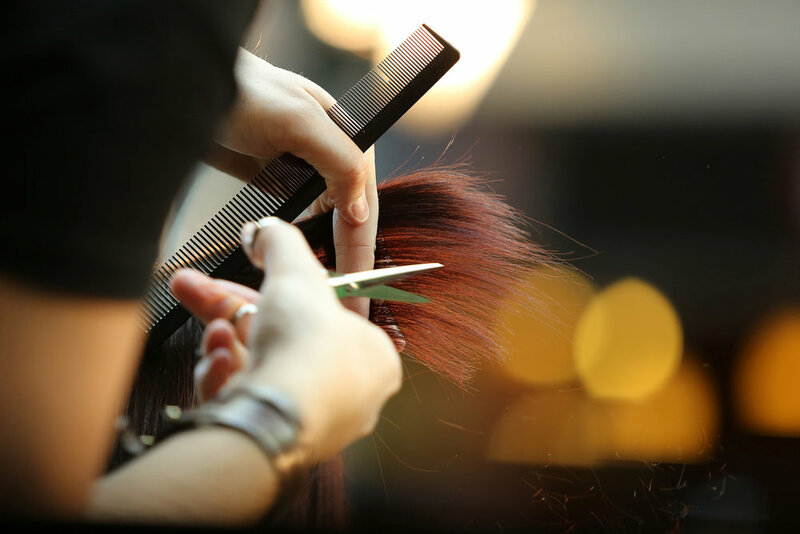 Here at La Coupe we strive to exceed all standards of creative and technical hairdressing within a professional, pristine, relaxing environment. Our expertise is constantly evolving in-line with today’s modern styles and latest fashions. Our passionate team of professionals can provide you with a wide range of services to cater to your personal needs. 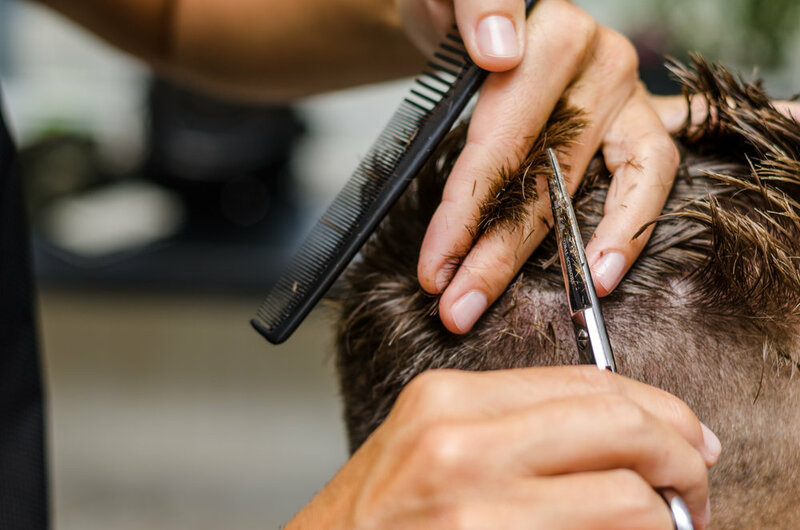 From our walk-in barbershop service to a full cut, colour and finish, we have all the facilities available to have you looking at your very best, regardless of the purpose. Our expert team will carry out an in-depth consultation free of charge to assess your hair and style changes before your appointment. We are happy to advise you on all aspects of your hair and home care to help maintain healthy, manageable hair. Feel free to phone the salon to find out more information or book an appointment by clicking the button below . Our range of services are structured to cater for all individual requirements and are tailored to meet your every need. These are displayed in levels of experience and expertise, from our in-house stylists, including top and senior stylists, our walk-in barbershop service as well as appointments with our top tier style directors. We have the full range of experience and technical capability available to provide you with the exact service you need and the perfect result you’re after.